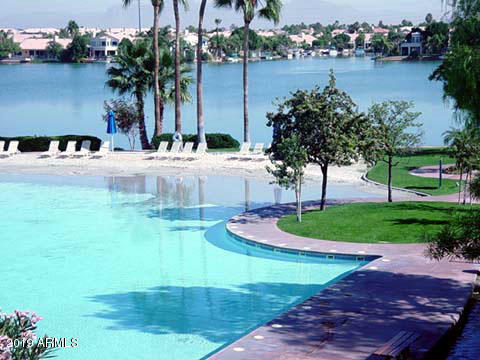 All BEACH CLUB VILLAGE AT VAL homes currently listed for sale in Gilbert as of 04/19/2019 are shown below. You can change the search criteria at any time by pressing the 'Change Search' button below. "Here is that turnkey property you have been waiting for! Located in the desirable community of Beach Club Village, you'll love the prime location that overlooks the heart of the community! 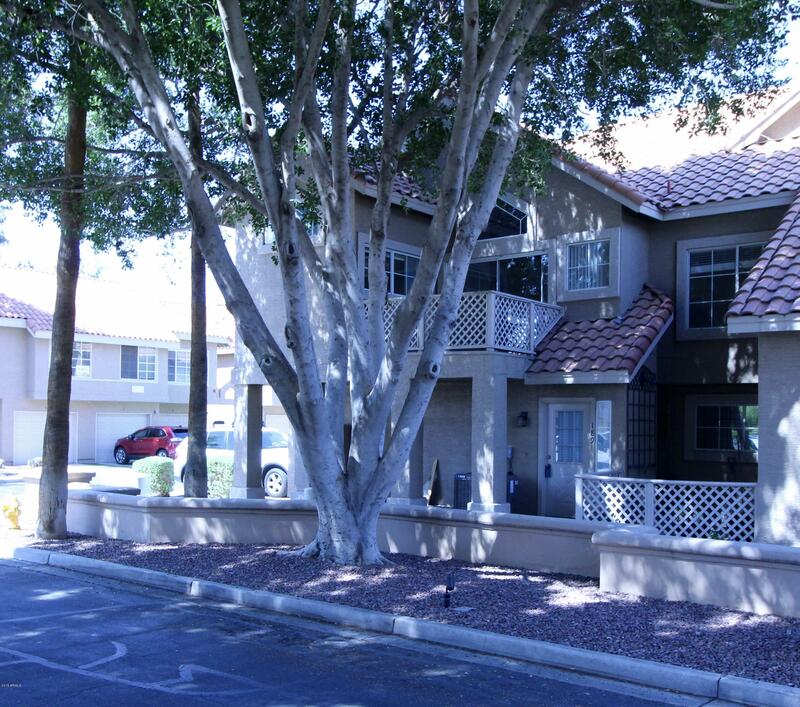 Inside you'll find tastefully remodeled 2 bedroom, 2 bathroom plus a loft town home. 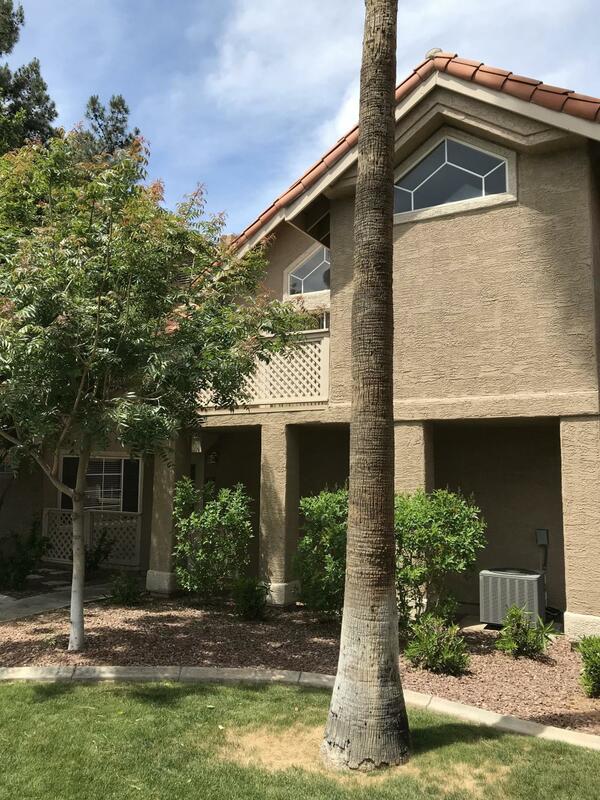 The kitchen has been updated with gorgeous granite counters, high end cabinets, & stainless steel appliances. You'll love all the vaulted ceilings & architectural details throughout. It opens up the space and gives the ent"
"LARGEST MODEL IN BEACH CLUB WITH MASTER DOWN AND BEDROOM, BATH AND LOFT UPSTAIRS. THIS UNIT SITS ON THE END OF A BUILDING AND NO ONE ABOVE OR BELOW YOU. GRASSY AREA NEXT TO UNIT ALSO. ALL APPLIANCES GO WITH THE UNIT. LAMINATE FLOORING IN MASTER, STAIRS, AND ALL UPSTAIRS IN UNIT. TILE DOWNSTAIRS IN KITCHEN AND LIVING AREA. BEACH CLUB HAS A HUGE POOL NOT HEATED BUT THERE IS A HEATED SPA. BEACH CLUB IS PART OF THE $7 MILL. DOLLAR CLUBHOUSE AT VAL VISTA LAKES. SANDY BEACH, HEATED LAP POOL,SPA, WEIGH"
"LOCATION, LOCATION!! 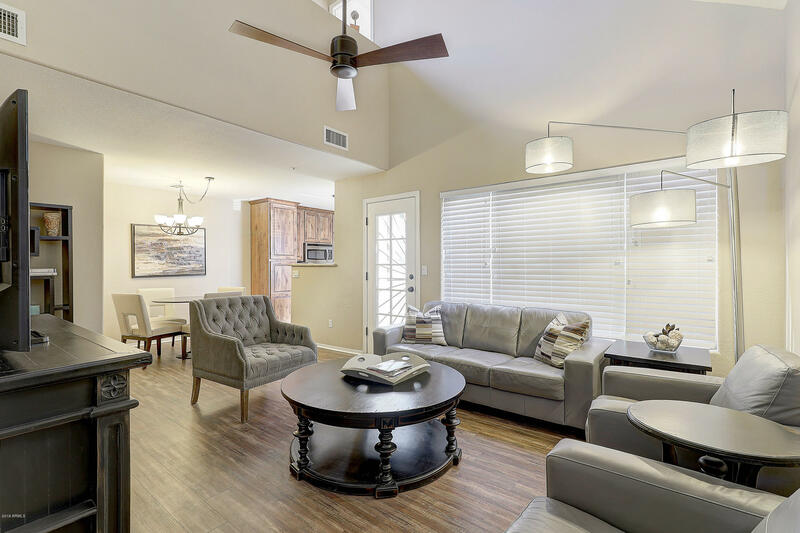 OPEN AND BRIGHT WITH TWO BED /TWO BATH UNIT OVERLOOKING THE POOL AND GREENBELT. DOES NOT BACK TO A ROAD. NICE TREES TO SHADE YOUR BALCONY. OPEN FLOOR PLAN WITH VAULTED CEILINGS AND FIREPLACE IN FAMILY ROOM. SLIDING GLASS DOORS TO BALCONY. MASTER HAS TWO CLOSETS. SELLER IS LEAVING ALL APPLIANCES STAY WITH NEW DISHWASHER IN UNIT ALONG WITH ONE YEAR HOME WARRANTY. NEW PAINT ON ALL WALLS IN UNIT APRIL.BEACH CLUB IS PART OF VAL VISTA LAKES CLUBHOUSE WITH SANDY BEACH, LAKE, TENNI"
"Must see this much sought after Val Vista Lakes totally furnished condo ** Upstairs two bedroom and two bathroom ** Many nice features here including 20 inch tile floors, vaulted ceilings, updated light fixtures and faucets ** Open and bright kitchen has new microwave, refrigerator and garbage disposal**Air conditioning replaced in 2016**Ceiling fans throughout**The community of Val Vista Lakes includes four lakes, a swimming ''beach'' lagoon, junior Olympic pool and jacuzzi. The clubhouse inclu"